Comm grads, please join us for a panel on time management from 3:00-4:30 PM on Friday, March 16th (SSMS 1009). Dr. Dunbar will facilitate the discussion with several faculty guest panelists. 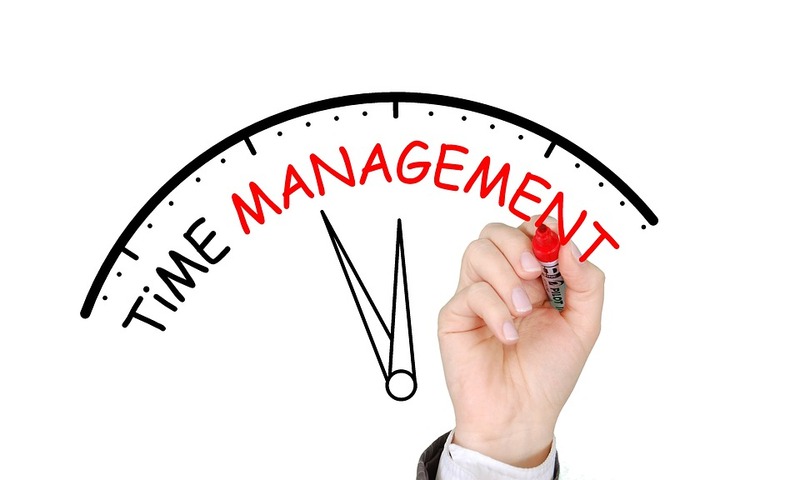 Time Management (Friday, March 16th; 3:00-4:30 PM; SSMS 1009) (e.g., Strategies for managing teaching, research, service, and life outside of grad school).